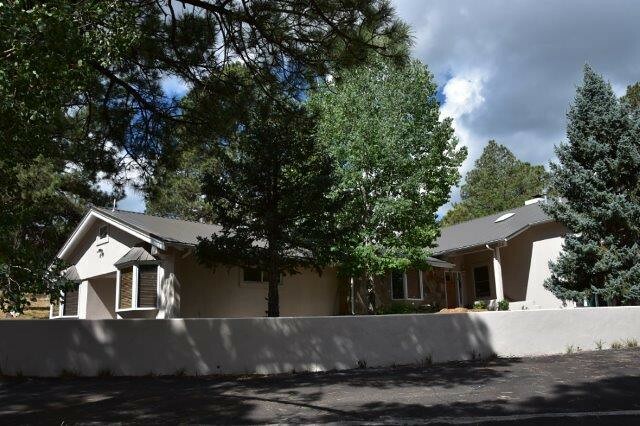 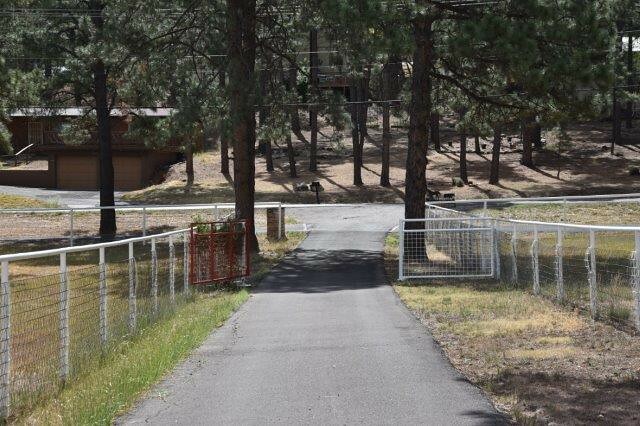 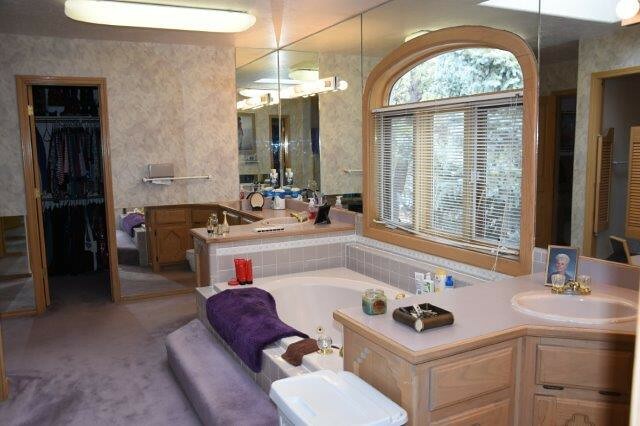 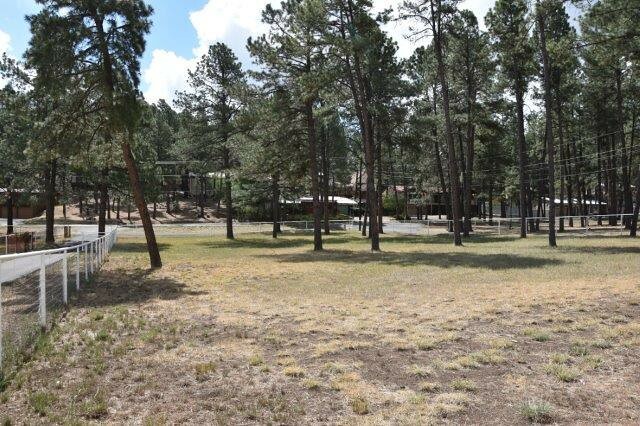 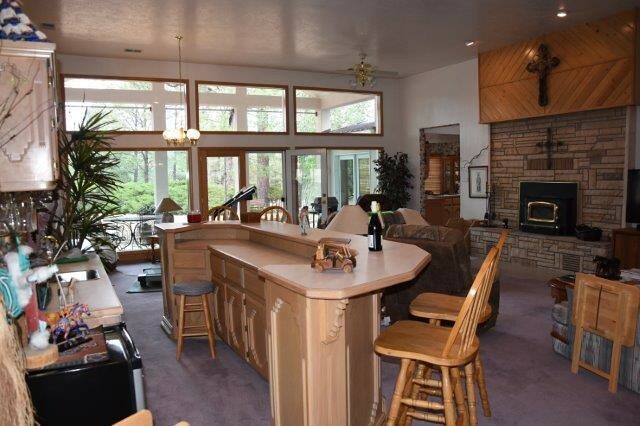 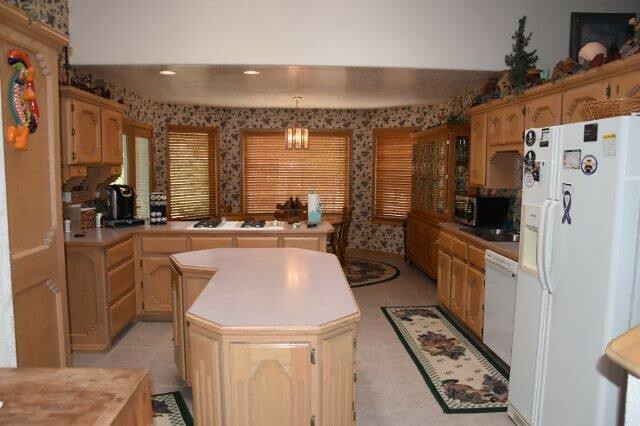 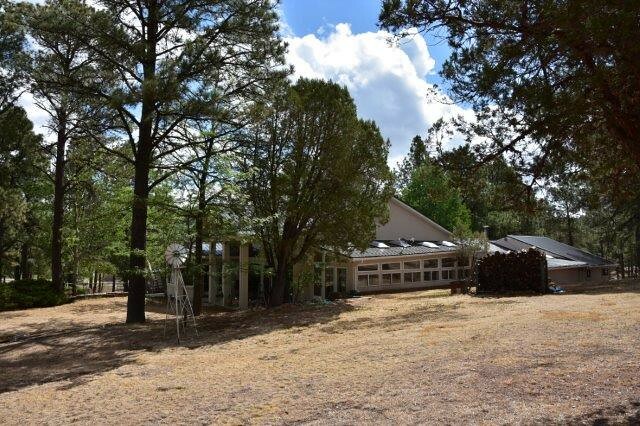 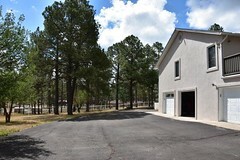 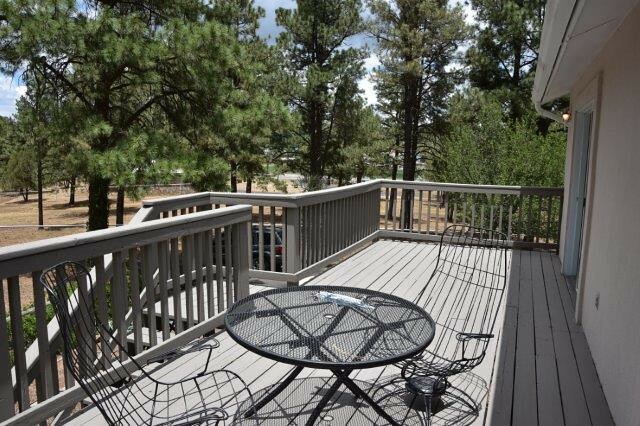 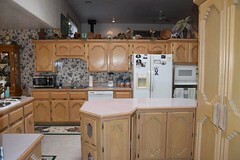 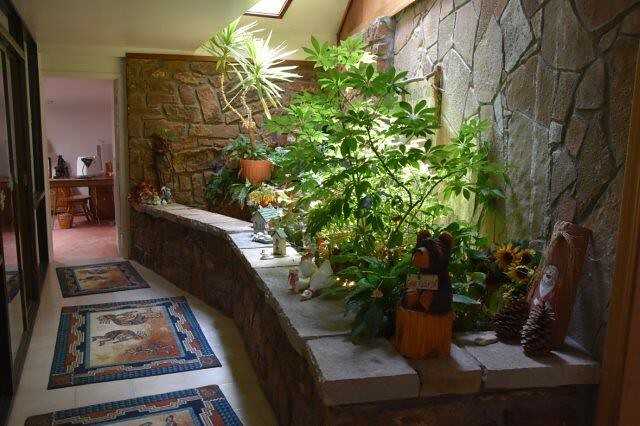 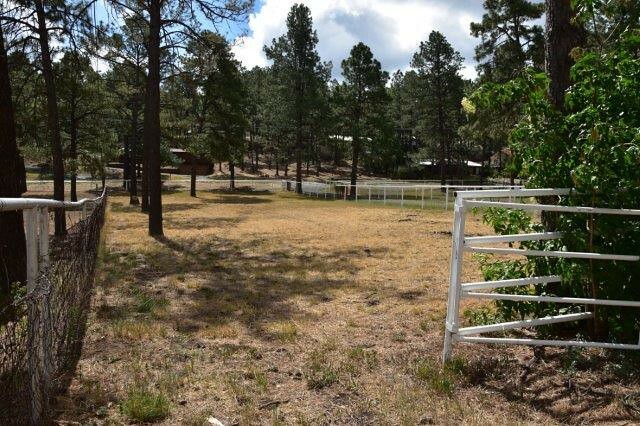 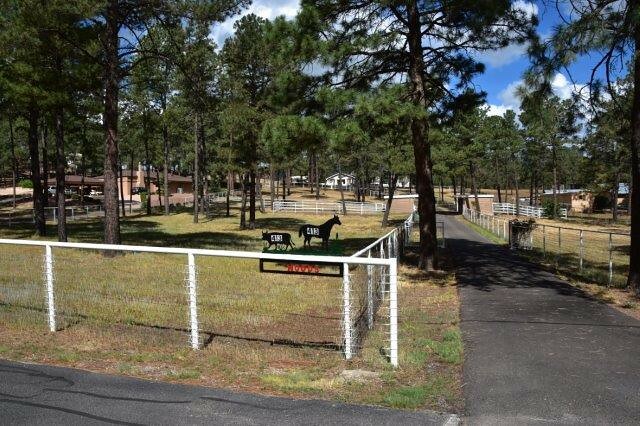 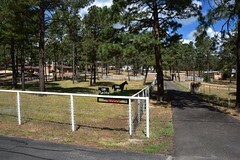 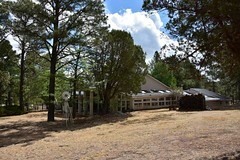 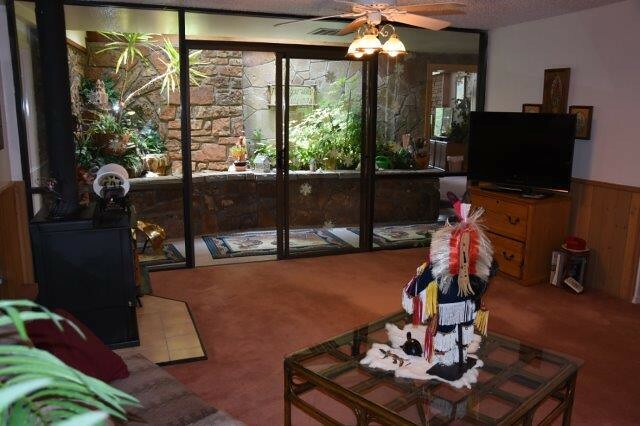 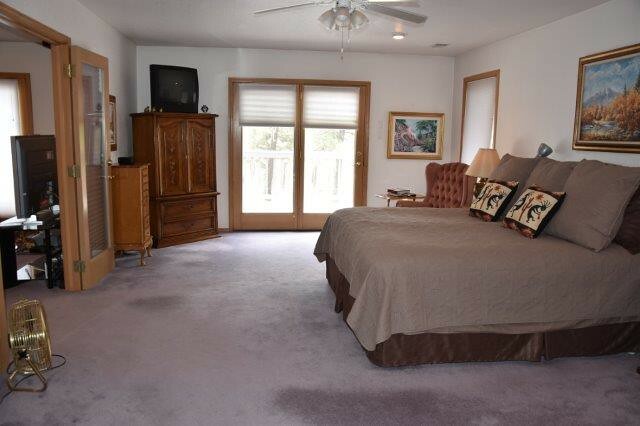 A beautiful horse property located in the heart of Ruidoso! 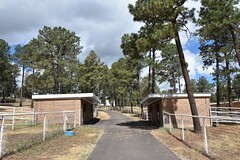 Only two such homes exist on Hull Road. 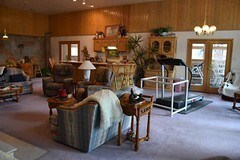 This is one of those! 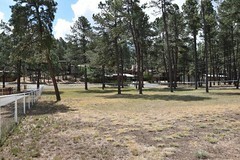 Pipe fencing with V-mesh around the entire 4.7 acres. Beautiful views of Sierra Blanca behind the home. 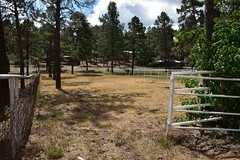 There are 5 fenced pastures. Ready to use! 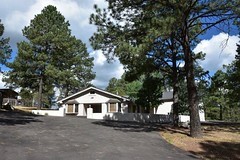 Paved drive. A beautiful large stucco home, 4,542 square feet per appraisal, 4 bedrooms, 31/2 baths, 3 car garage, a metal roof and it sits on 4.7 acres. 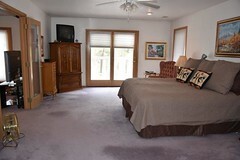 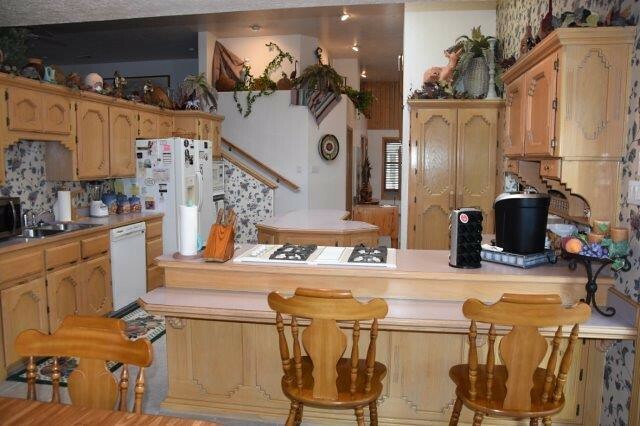 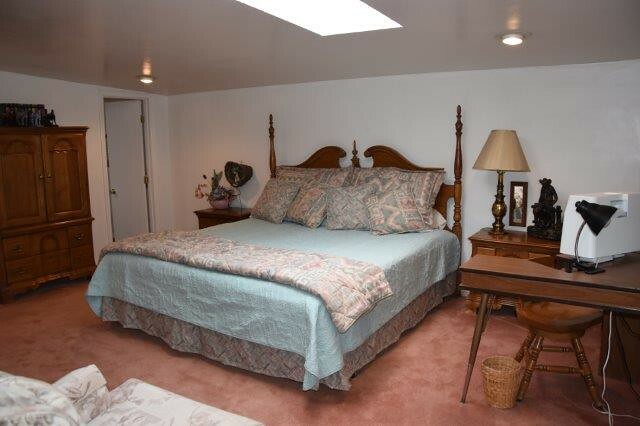 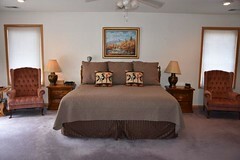 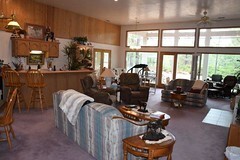 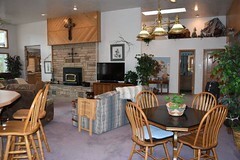 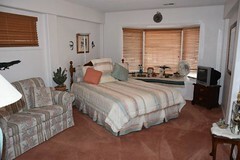 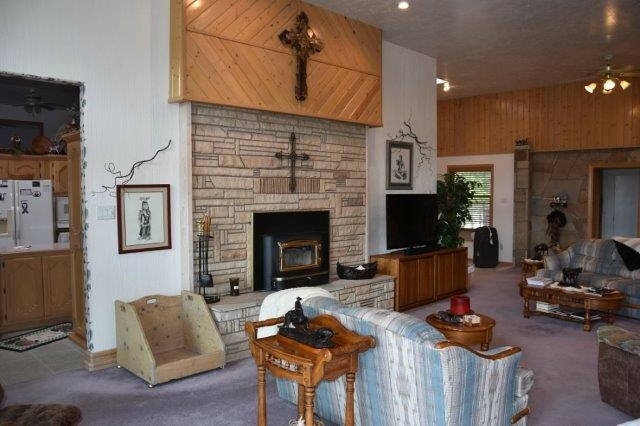 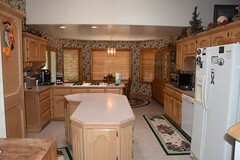 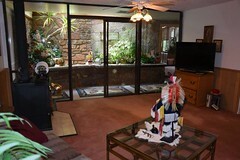 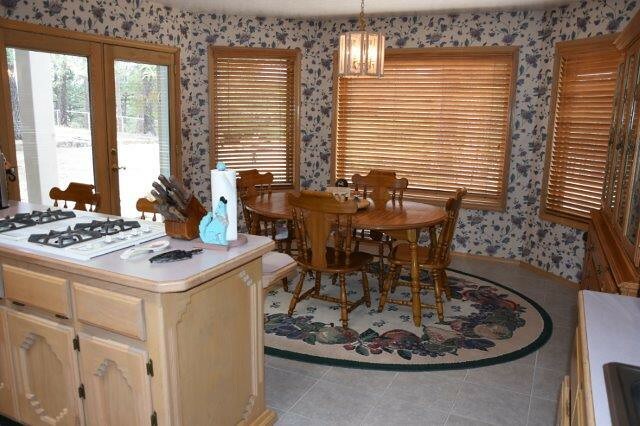 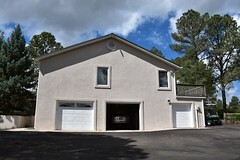 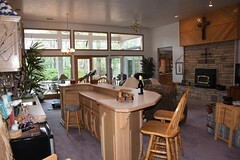 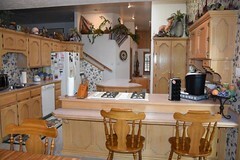 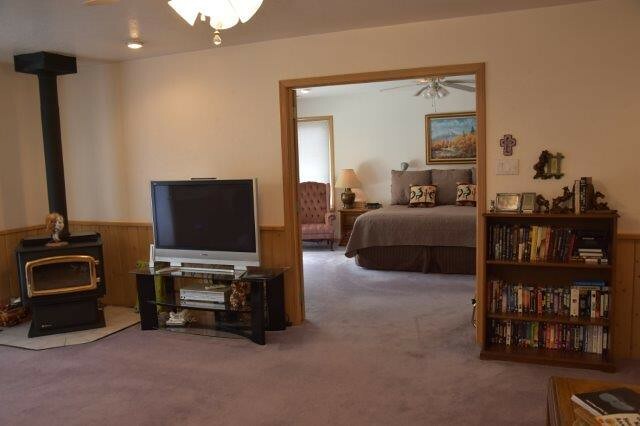 Three large living areas, extra large master located above the garage and separate from the den and 3 other bedrooms. 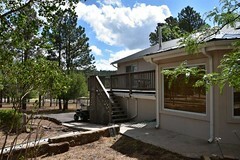 One Covered deck and an uncovered deck. 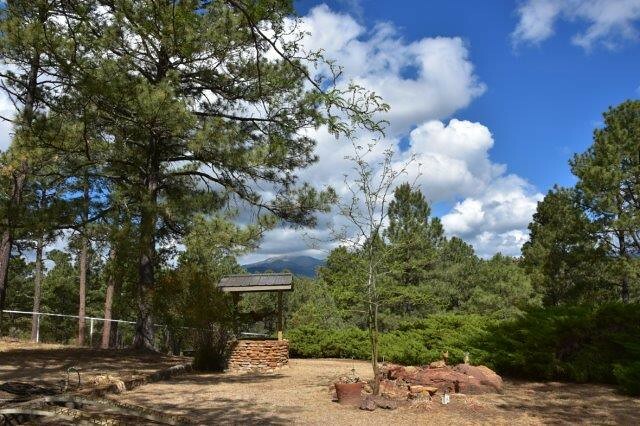 Beautiful views of Sierra Blanca behind the home. 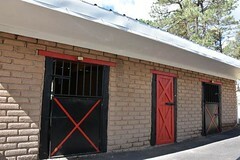 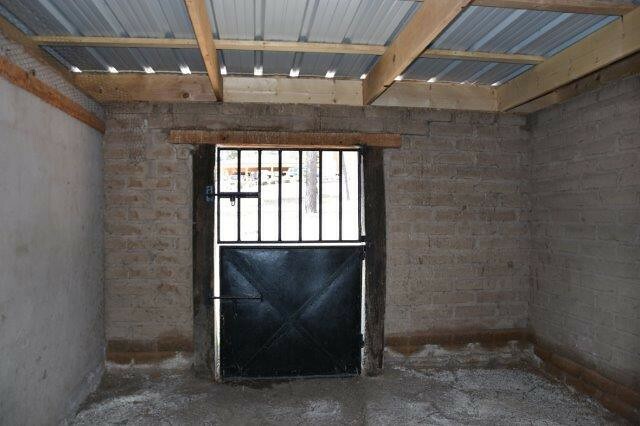 A 4 stall barn, adobe block with Dutch style metal doors. Each stall has access to a large paddock.Catch pens have pipe gates. 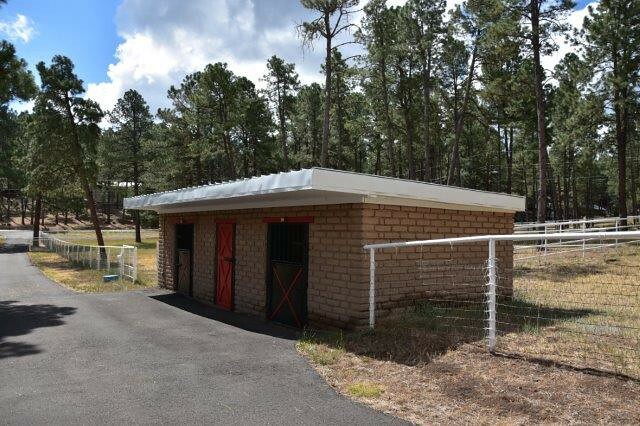 2 feed and tack rooms have concrete floors. 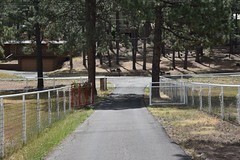 Fenced fully. 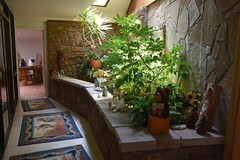 Must make an appointment to show with the owner, Jackie Woods. 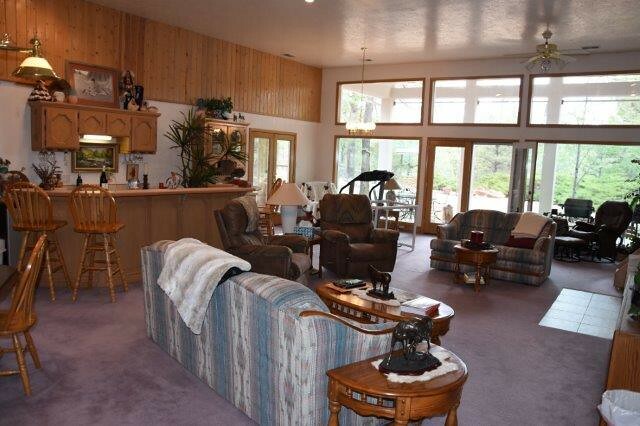 Prefer to show after 10 am. 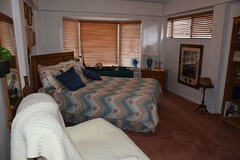 and before 4 pm. Seller will leave for your showing. The lockbox is located on the front door. 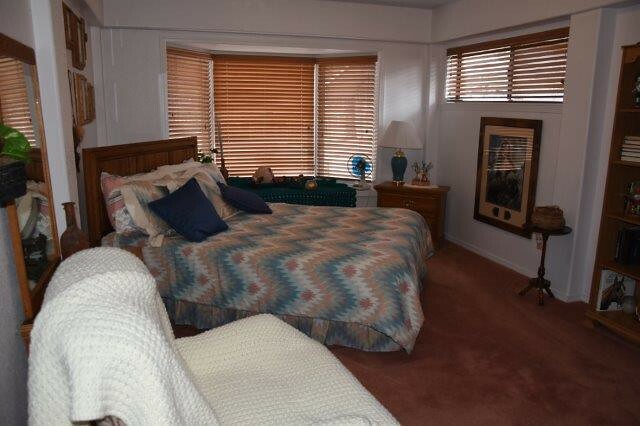 Call Stacy, 575-937-2477 if Jackie is unable to take your call. 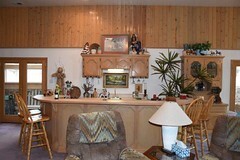 It is easy to show with an appointment! An hours notice is appreciated. 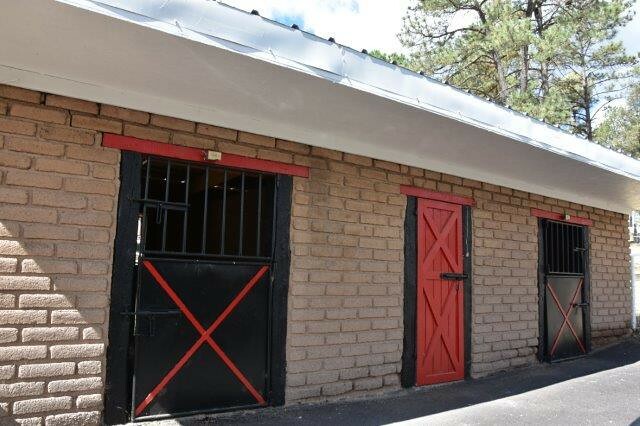 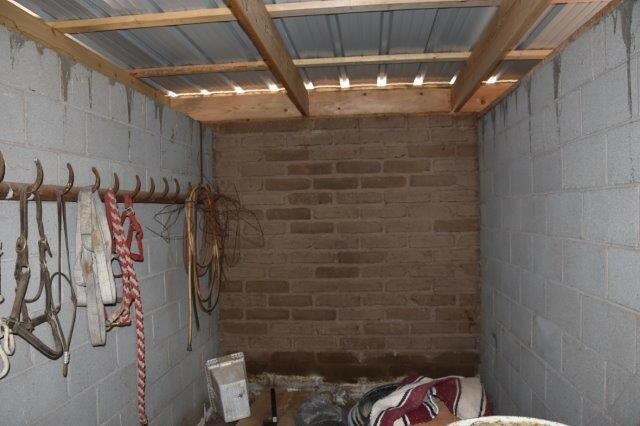 So many new updates, 2 water heaters, stucco, metal roof, painted the stalls and pipe fencing etc. 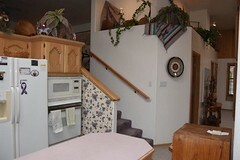 etc.The master and it's den with a deck are the only upstairs part of the home. 5 steps to get in to front door and say 10 steps from garage up to kitchen.